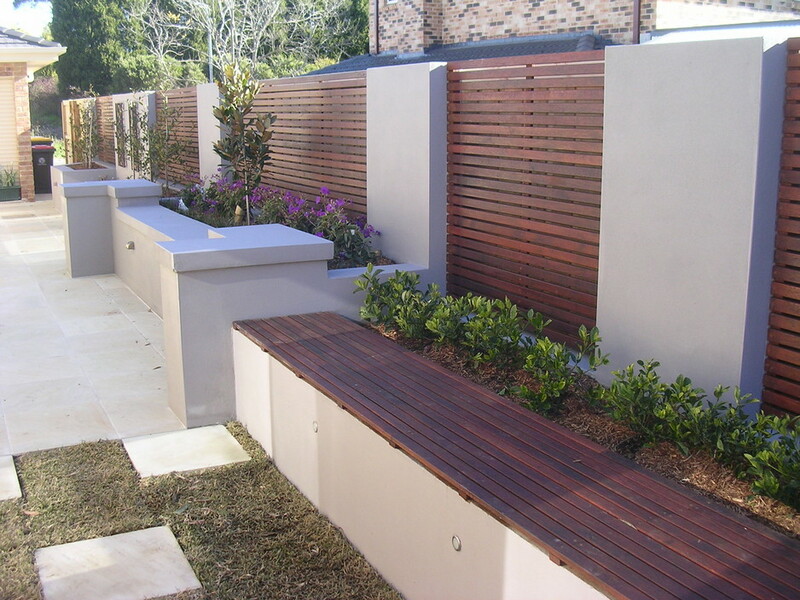 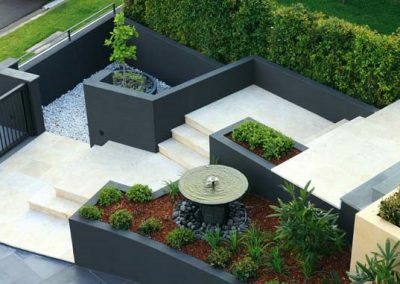 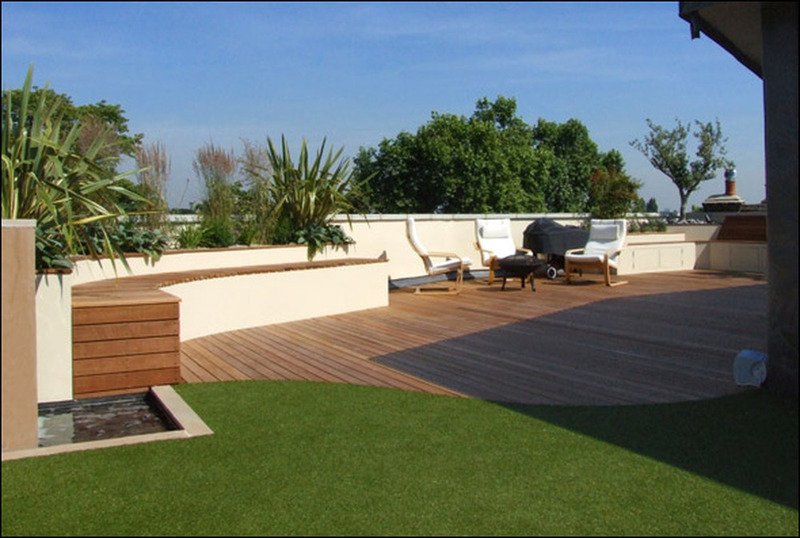 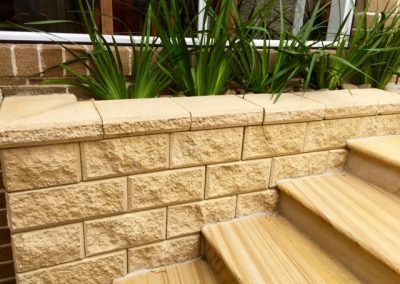 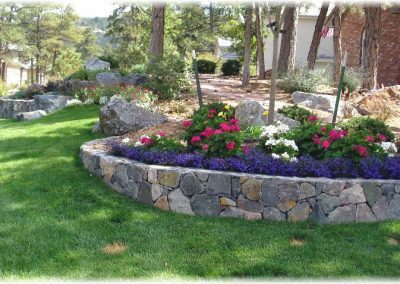 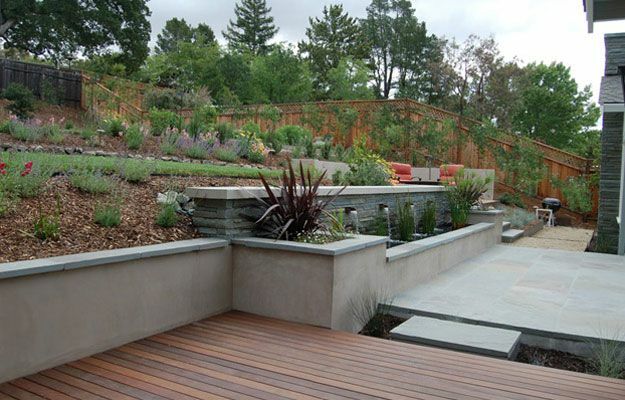 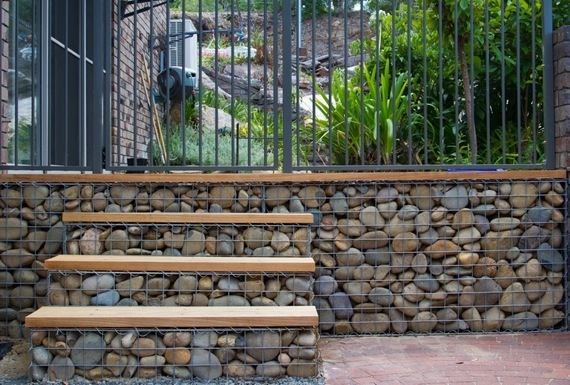 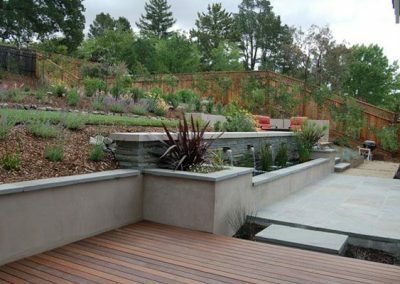 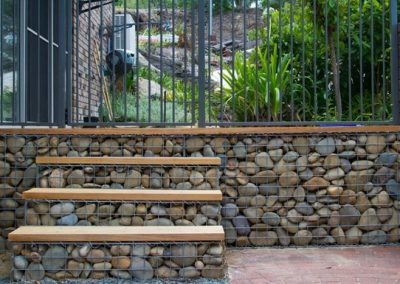 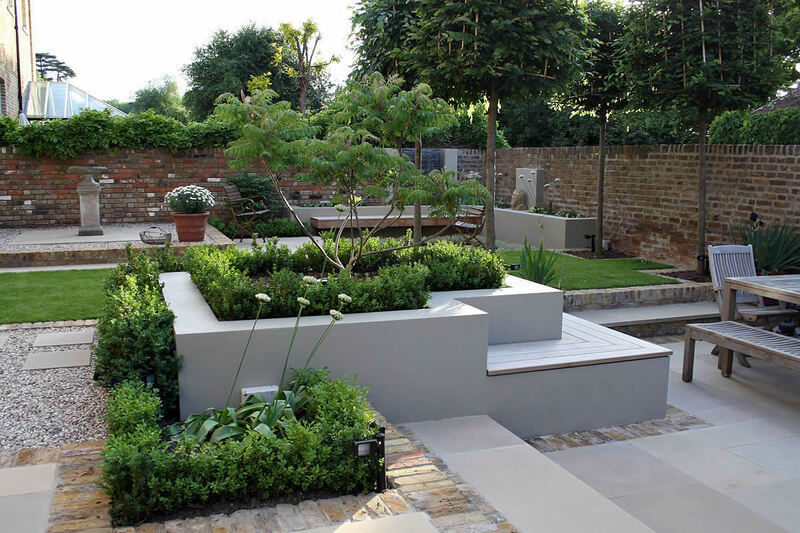 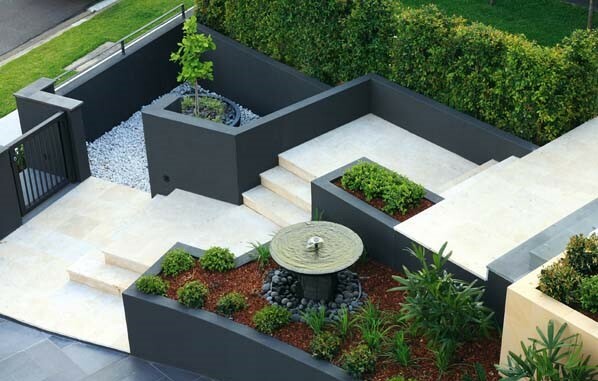 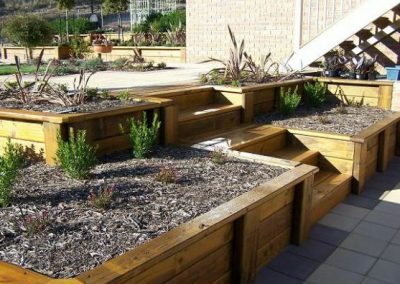 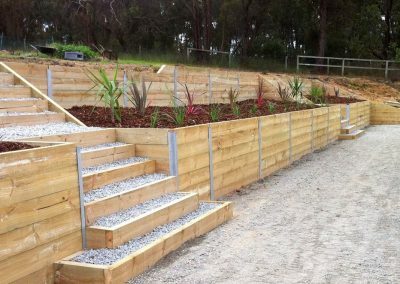 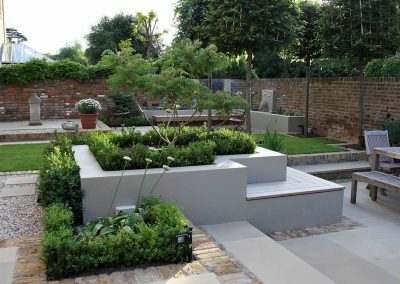 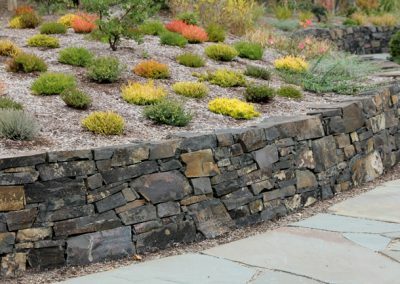 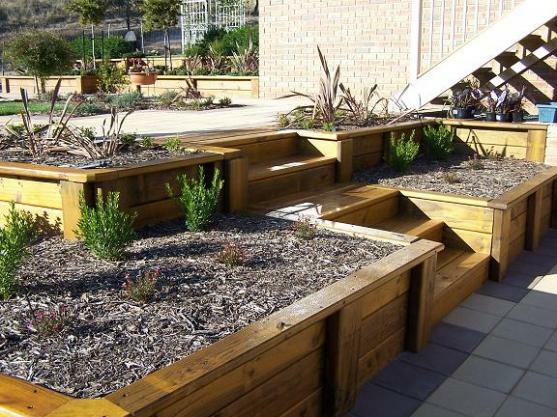 Not only are retaining walls necessary for holding up your garden landscape, they also add an attractive element to your yard. 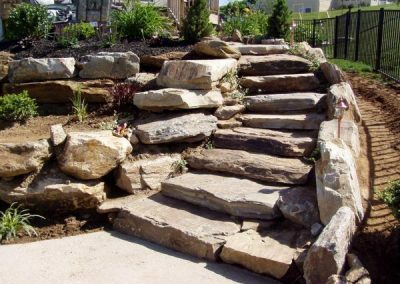 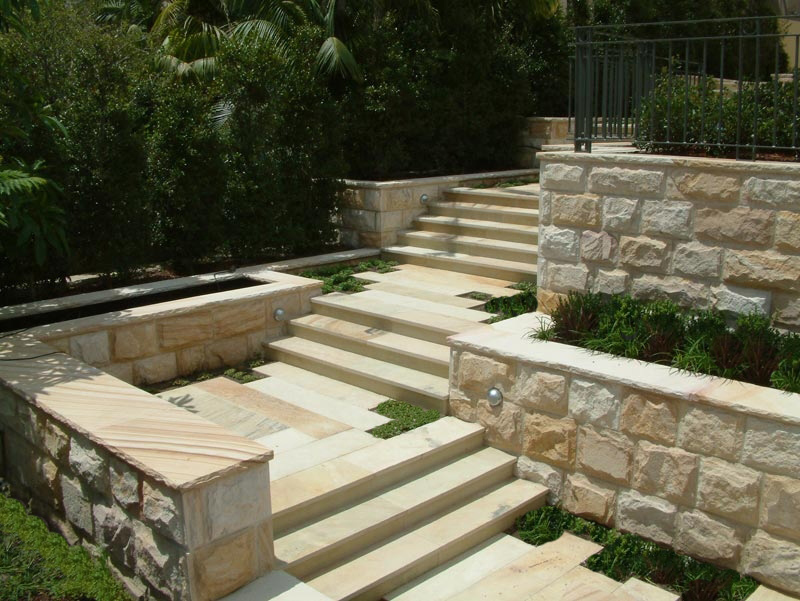 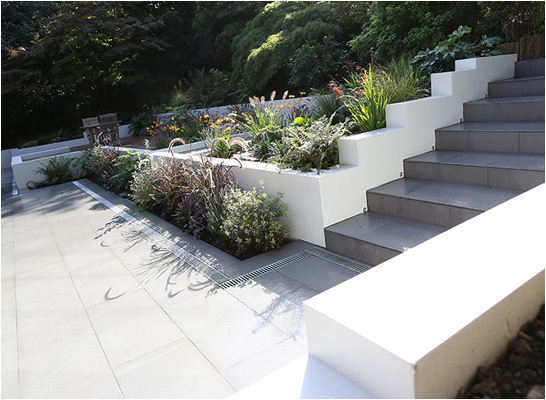 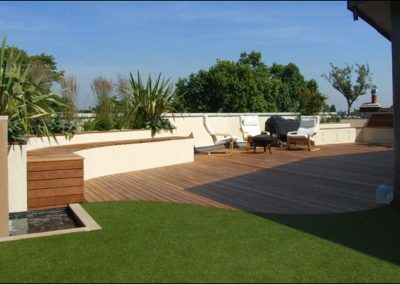 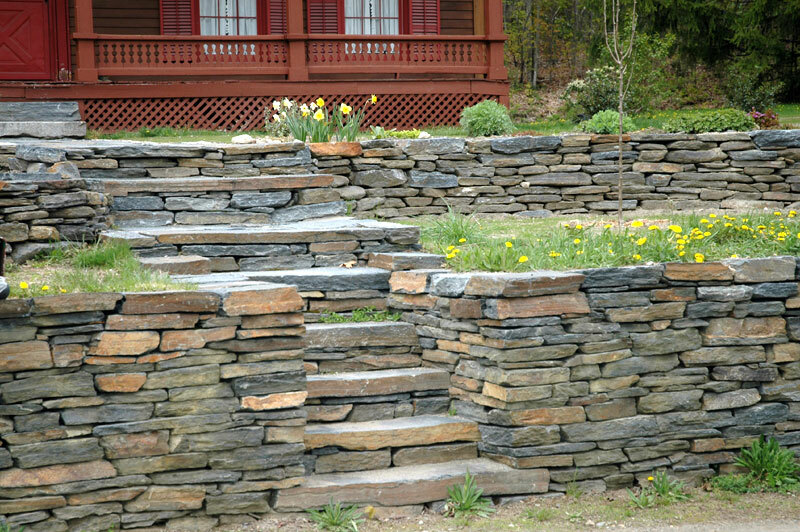 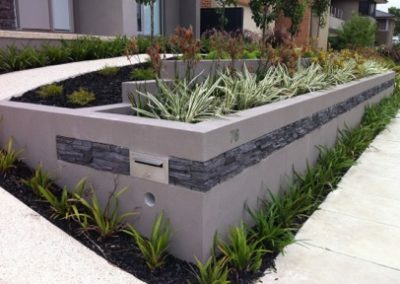 Whether you are looking for a practical system to provide structure to your landscaping project or a unique feature achieved from stone wall cladding, Samuel Nagle Landscaping has the answer. 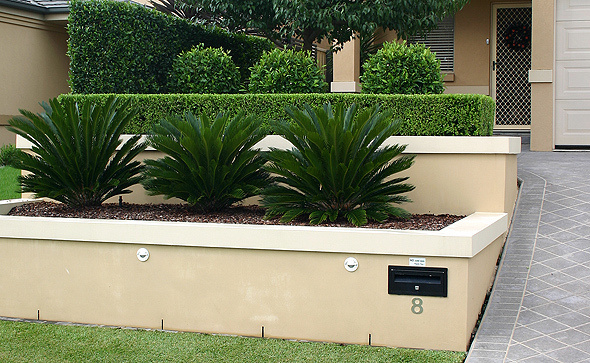 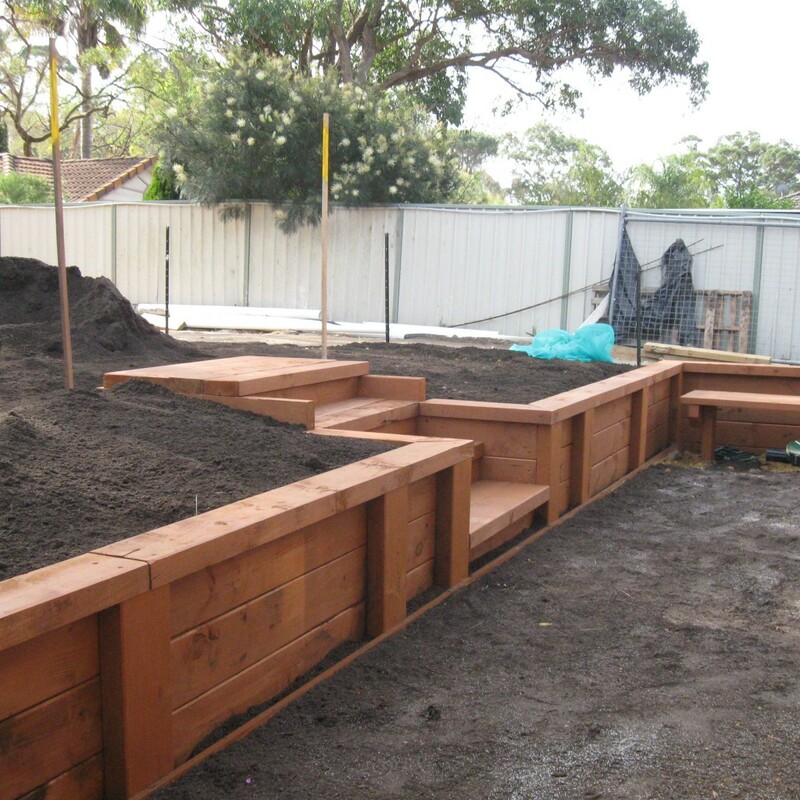 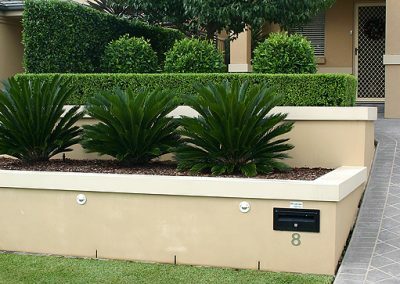 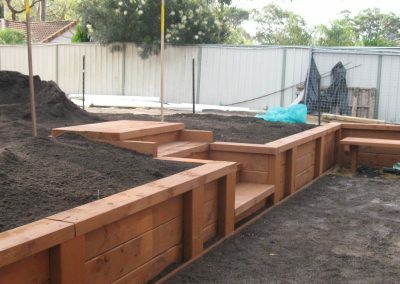 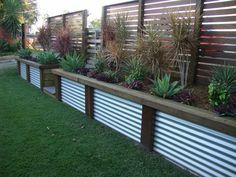 I’m so happy with our rendered retaining walls and planter boxes, thanks Samuel. 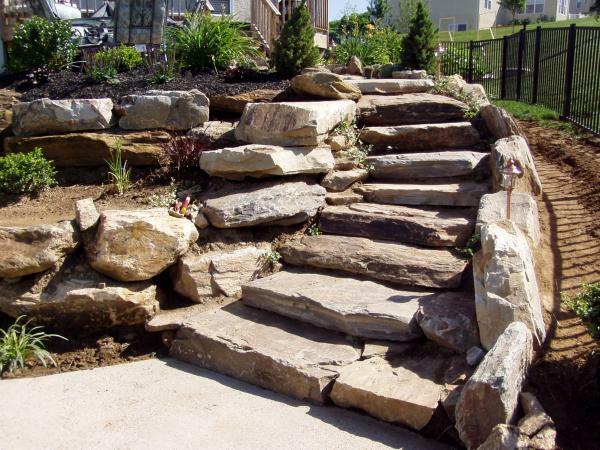 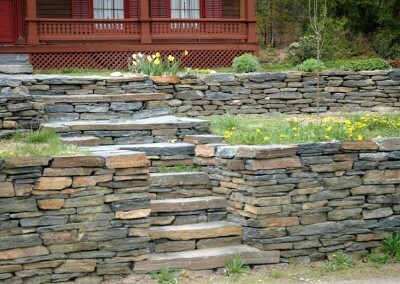 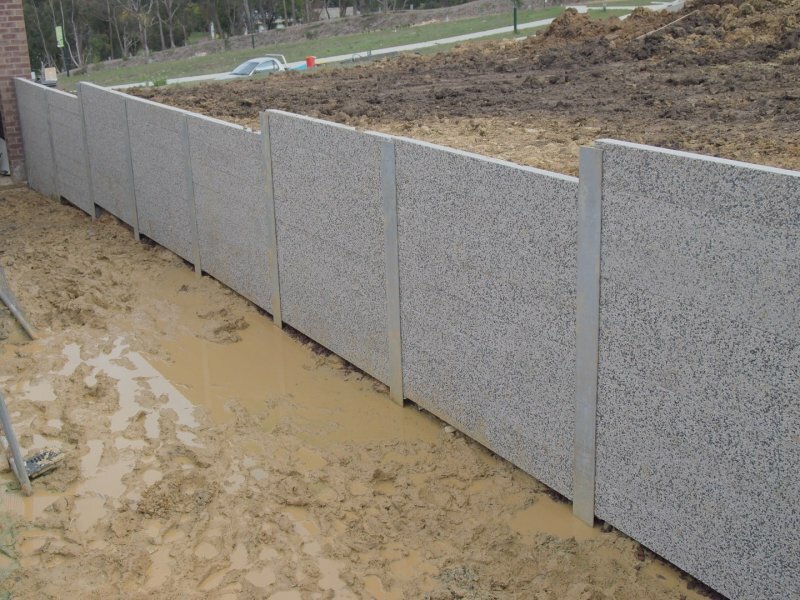 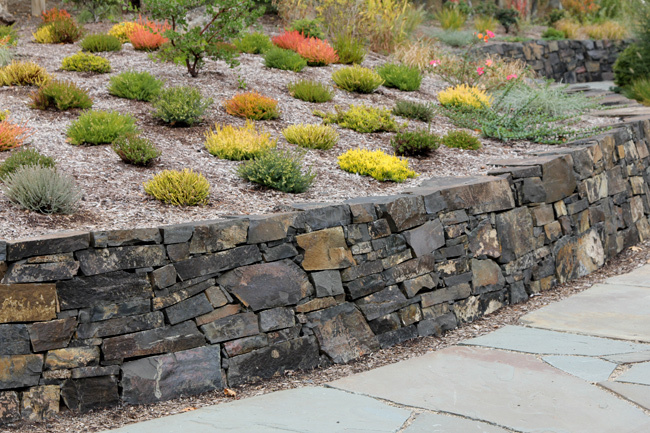 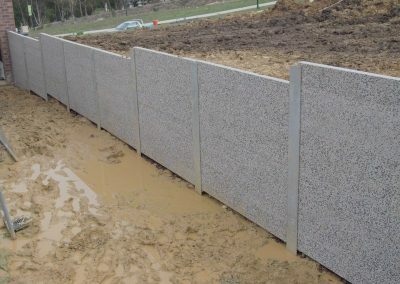 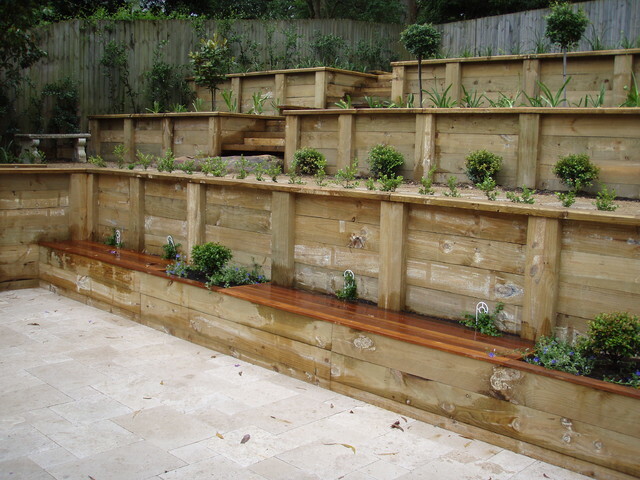 ASK US A QUESTION ABOUT BUILDING YOUR RETAINING WALLS?